This week, the House Judiciary Committee passed the Legal Workforce Act (HR 2164), introduced by House Judiciary Chairman Lamar Smith (R-TX). The bill would mandate the use of E-Verify for all US employers. Administered by the Department of Homeland Security, E-Verify is an Internet-based system used by businesses to determine the eligibility of their employees to work in US. 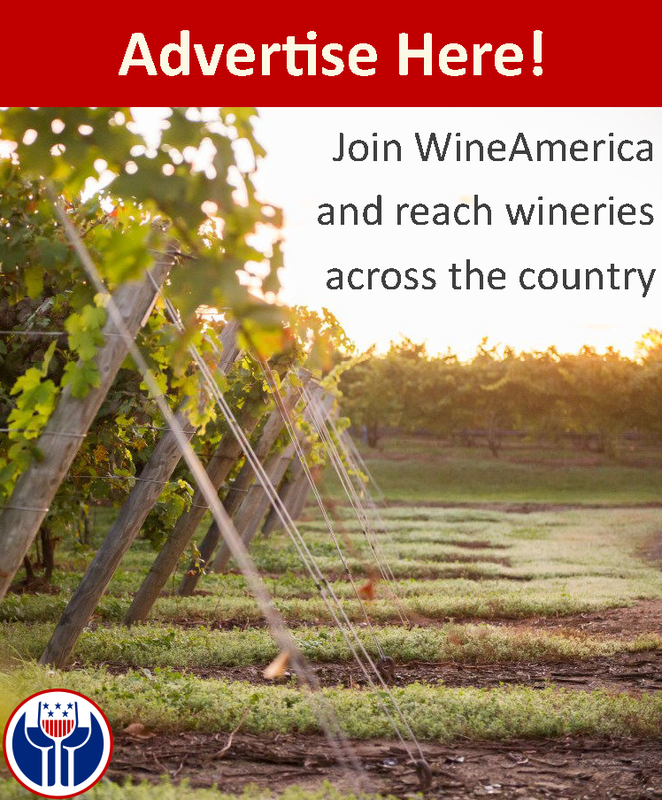 The Agriculture Coalition for Immigration Reform (ACIR), including WineAmerica, has repeatedly expressed its concerns to Congress over the inaccuracies of the E-Verify program, as well as concerns about passing this legislation without a provision to address the agricultural labor shortage. During the hearing, Rep. Dan Lungren (R-CA), co-chair of the Congressional Wine Caucus, offered an agriculture labor amendment, but it was struck down by the committee. The legislation contained a three-year waiver for the agriculture industry, but it was stripped from the bill in this week’s committee action as well. This means that HR 2164 will go to the floor of the House of Representatives with no provisions addressing the unique labor needs of agriculture. This is a development that will make the bill more difficult to pass in the House and more unlikely to pass the Senate. Additionally, Chairman Smith plans to hold a hearing on a separate agriculture labor bill, the American Specialty Agriculture Act. Its prospects for passage are not known at this point. We will keep you advised as the process moves forward.